With the darker, colder days firmly in place many people will now be shopping for their winter wardrobe. I have actually been reviewing the clothes in my possession and a significant amount has gone on eBay or to charity. Having said that, I then have space to buy a few more things! 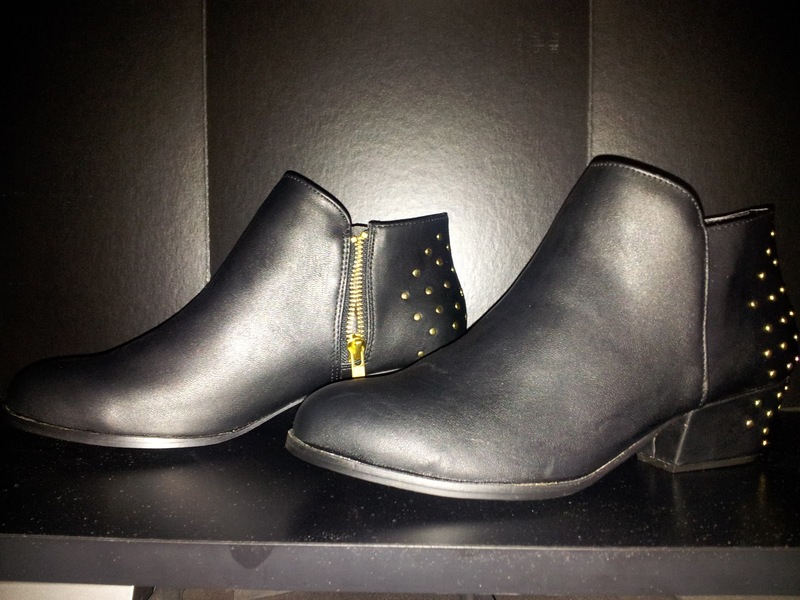 I like that these boots are a simple style; I also like that it has a low heel; very practical. My mum says I walk like a soldier (hahaha!) so I can’t really be running about London in impractical heels. 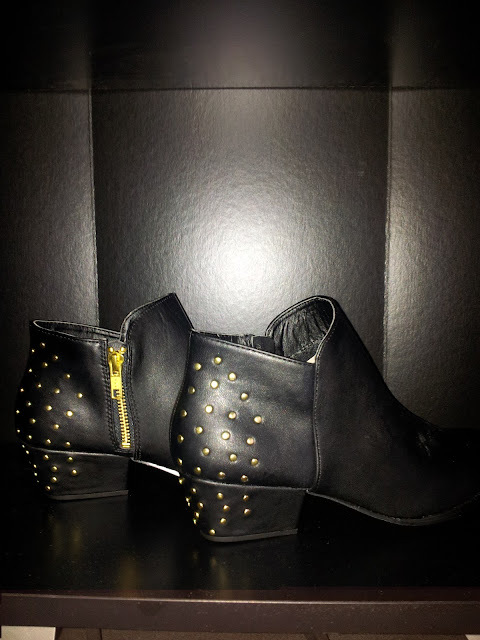 The stud detail is subtle; the studs make the boots stand out without being too in my face. It’s a style that I believe I can rock well into next winter. I'm more of a high-heel girl but this would definitely be an option for work. Especially when it gets really cold. Interesting and very inspiring these pictures. Nice boots. Love the studs on them. Awesome boots! 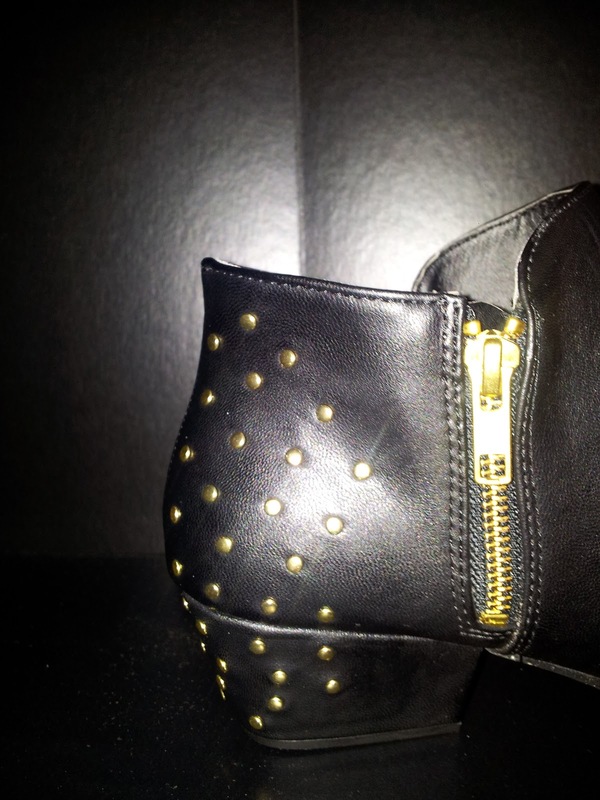 I pretty much love everything studded.